Long gone are the days of waking up at sunrise to water your lawn or even getting up after dinner to stand with your watering can in the garden. Our fast-paced world means that there’s always something to do whether it be work or spending time with loved ones. 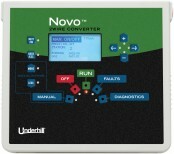 Our range of high-quality irrigation controllers means that you can enjoy having a lush lawn or flowering garden with minimal effort and without disrupting your busy day. 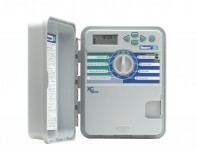 Take a look at some of the options that we offer here at HR Products, including wireless irrigation valve controllers. We offer reliable products from brands like Solem and Galcon. 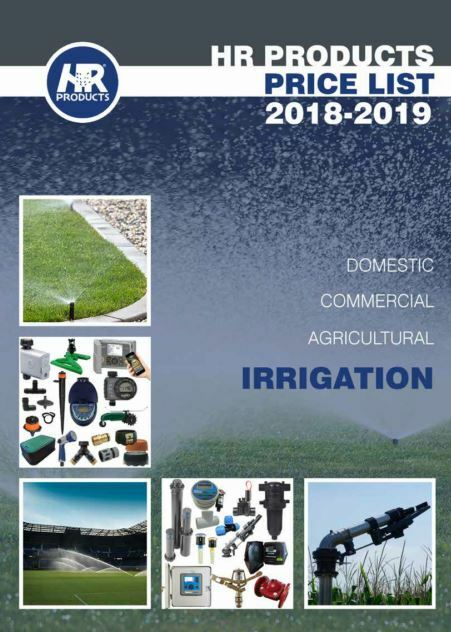 Thanks to technology, you can use your mobile phone and even your tablet to take care of your irrigation requirements. 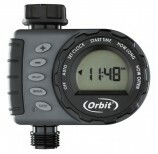 We also stock water timers. If you have a big irrigation project coming up, our commercial controllers will allow you to keep track of your water needs and easily implement irrigation solutions. Our high-quality systems and supporting parts like remote controls and radio receivers allow HR Products to satisfy all of your commercial project needs. This option is for our clients who do not have a 24 vac power supply and therefore require a battery-operated controller. 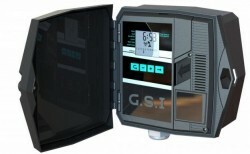 We have about 30 products on offer including the actual controllers as well as supporting parts. This is ideal for our clients who have long cable runs or who perhaps would like to extend their irrigation system in the future. In addition to decoders, we also stock supporting products such as remote controls and surge guards. For most of us, our homes are our pride and joy. A beautiful outside area with lovely green grass is one way to make your home or rental property stand out from the crowd. Our extensive range of reputable products means that no matter what your requirements are, HR Products will have precisely what you're looking for. Solenoid valves are essential for the automation process of your irrigation system. If you’re having trouble connecting your cable to your valves, HR Products can gladly assist. Our radio systems offer various line-of-sight (LoS) options, allowing you to rest assured in the knowledge that we will find the perfect system for your requirements. If you’re an avid gardener but sometimes don’t have the time ensure that your plants are getting sufficient water, our garden water timers are perfect for you. You’ll be able to set when the area needs to be watered as well as for how long. With popular brands like Orbit on offer, you know that you’ll be getting only the highest-quality products. As technology continues to evolve, we look for more efficient and convenient ways to do specific tasks. Using a WiFi watering system is an excellent way of using technology to save you time and, more importantly, money. By using a WiFi-based irrigation system, you will have complete control over your water consumption and the monitoring thereof. Depending on your device, you can use your mobile phone for irrigation control. Therefore, the power is literally in your hands with just the touch of a button or the swipe of a screen. Using a web irrigation control system means that you no longer have to physically get up to turn on the sprinklers, which could be quite time-consuming if you have a large area that needs watering. With WiFi technology, you can now have an Apple home irrigation system as soon as you get out your mobile phone or tablet. 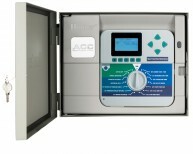 As one of the leading suppliers of WiFi irrigation controllers in Australia, we offer a comprehensive range of products. Have a look at how we can help make your life a little bit easier. If you have any questions about these products and how they can benefit your home or business, give us a call today. Our team is ready to assist you.